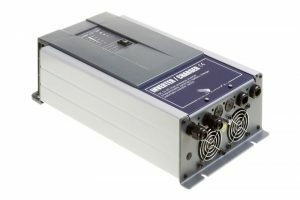 Samlex offers a wide range of DC to AC power inverter products that will provide reliable AC power from your RV, boat, automobile, solar system, or stand-alone battery. 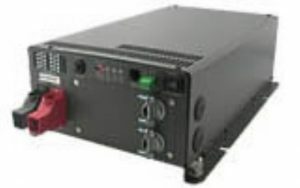 Power inverters convert DC voltage provided by a 12, 24 or 48 volt battery into AC current, similar to the current provided through a household electrical outlet. 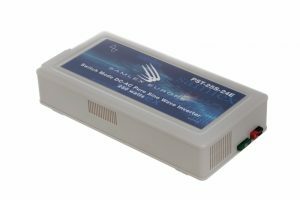 Pure sine wave voltage inverters provide clean, stable power for computers, radio equipment, home theatre, stereo, marine equipment and other applications which are sensitive to AC voltage irregularities. The compact, easy-to-use and easy-to-install design of the SWI series makes it ideal for use in commercial truck, RV and marine applications. The SWI Series feature True Sine-Wave AC output with 400, 700, 1600, 2100 and 3000 continuous watts respectively. With high surge capability, the SWI inverter provides the necessary current to startup demanding electrical loads such as variable speed power tools, advanced electrical appliances, microwaves and much more. Selectable frequency 50-60Hz is also one the several features the SWI inverter is having. The Powersine range of professional DC to AC true sine wave inverters offer superior performance for a wide range of applications. Unlike many other inverters, the very clean and interference free output of a Powersine inverter ensures correct operation of sensitive equipment like displays, test equipment and battery chargers. Samlex Europe's fully integrated power system solution. A DC to AC sine wave inverter, programmable battery charger and automatic AC transfer switch all in one device. 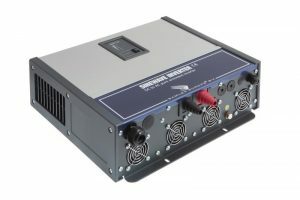 The Powersine inverter/charger offers many innovative features like AC Input Power boost, which temporarily assists weak AC input sources when more power is needed than available. Another highlight of this combi is the AC Input Current Limit, which limits the maximum current consumed from the AC input source by the Powersine Combi in charger mode. 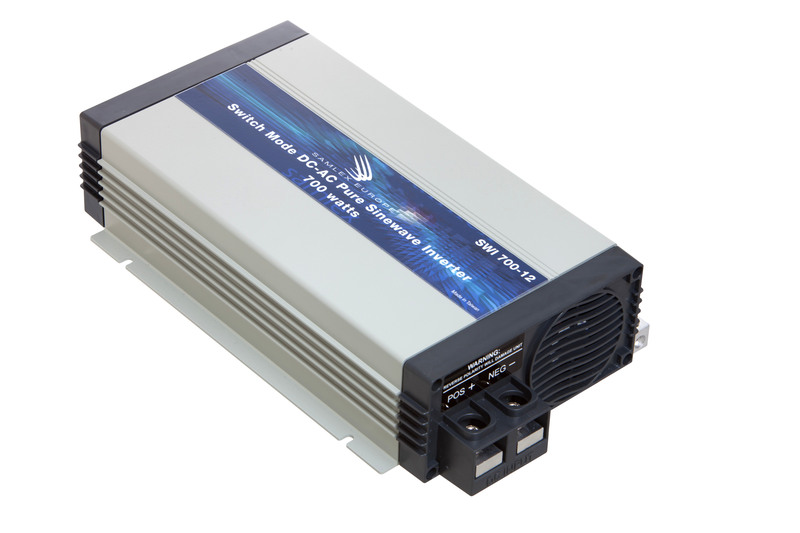 ST Series pure sine wave inverters are microprocessor controlled with a built-in AC transfer switch. Synchronised operation allows almost instantaneous transfers.